First, by the time you are seeing me below I have walked about ASheville in all it’s creative, artsy glory and my makeup has somehow eluded my face. Nevertheless, this look seemed fitting in this mountain air town with a more natural vibe. This is a pretty casual look for me, but thought it fitting with the town we are in. There are alot of dreadlocks, no-makeup, slouchy jean and hippie wearin styles around here. It is refreshing for me at times, to not put on alot of makeup, but just enough to feel comfortable. Like I said, the Word here is ” Laid-Back”. 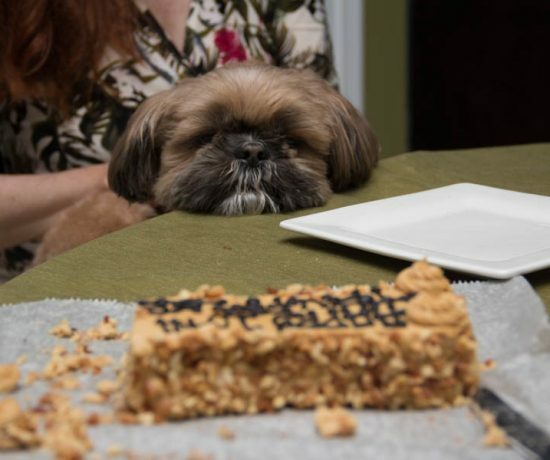 Ok, two words. First couple of shot are the before pics, last shot is the after: after walking around throughout the day. Yes, there is a difference! Today I am reviewing a sandal by Mephisto. I saw Dawn of Fashion Should Be Fun in these super comfortable looking shoes, in the Helen Style, so when they contacted me, the thought of air-technology certainly appealed to me.They have what is called Soft Air Technology, and this is one type of technology I can get behind. No cables, oulets or memory needed! It makes the foot bed extra cushiony and helps if one has trouble with joint pain and sore feet as well. I gave them a test run in Asheville, where one does a fair amount of walking! The city is spread out, so I wore my shoes to a laid back tapas bar, and decided to walk around the city afterward to check how the shoes felt. The first thing I noticed, straightaway, out of the box is they look small in shape, not as large or wide of a foot bed as a Birkenstock, which made them more feminine and appealing to me. . If Asheville isn’t the perfect place to wear or try these, then I will “eat my shoes!” Ha! I had very good communication with the Marketing Rep as well, so customer service is a priority. The Mint Narolbi was my choice in color and texture, a snake-skin look with mint and gold in the shoe. So if you are looking for comfort and style, and a more narrow footbed that looks more feminine , then these sandals might be what you are looking for. I chose to wear them with a loose fitting cargo pant, a cream lace blouse, gold leaf earrings, and the HARMONY Style sandals These are very “on trend” this season, so fashion and function is just what I look for. I also liked the mint/gold combination as that was what I chose and thought would go with much of my casual wear. 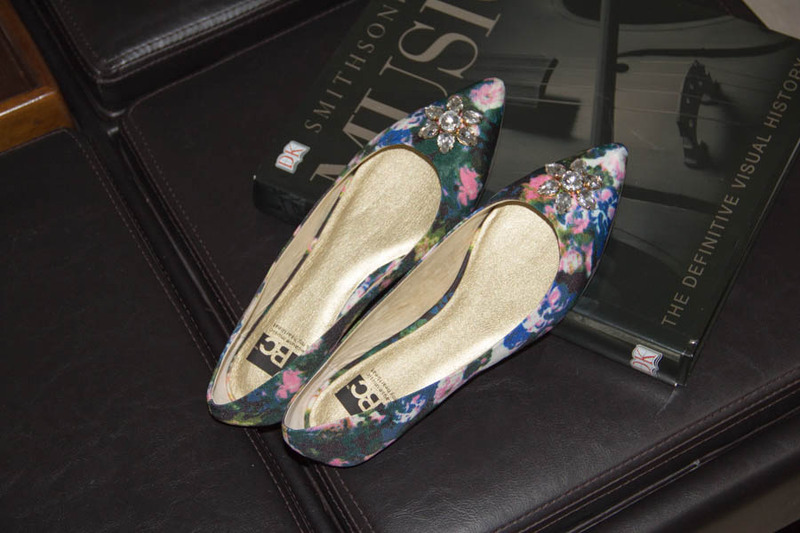 A comfy shoe is SO important, and this one is gorgeous. I do know that brand! Love your lace top, and I am sure you are having fun on your trip. Looking gorgeous, your make up looks perfect to me! Beautiful job on your new blog design! 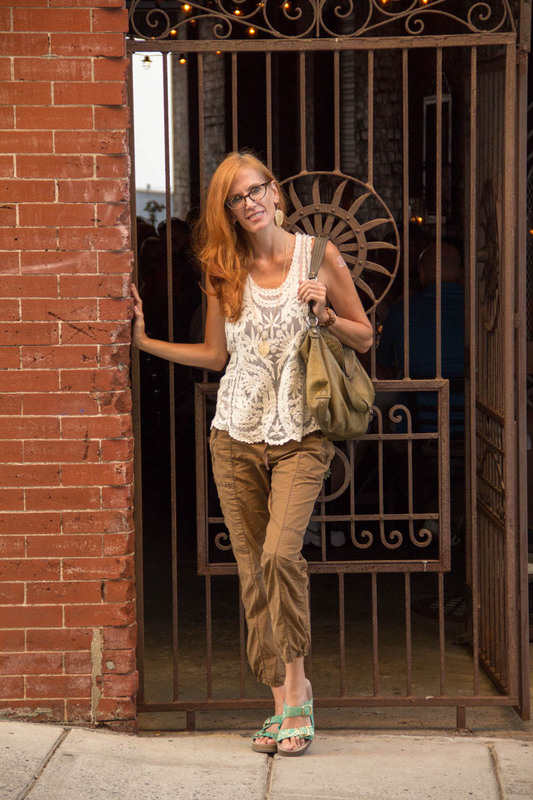 Love your feminine yet relaxed weekender look! Thanks for the great review of these shoes. They look great with your outfit. Have a great weekend! The sandals are fabulous and I’m loving the casual looks you’ve been throwing in Jess! I love comfortable yet interesting sandals. These look great! The whole outfit looks great! 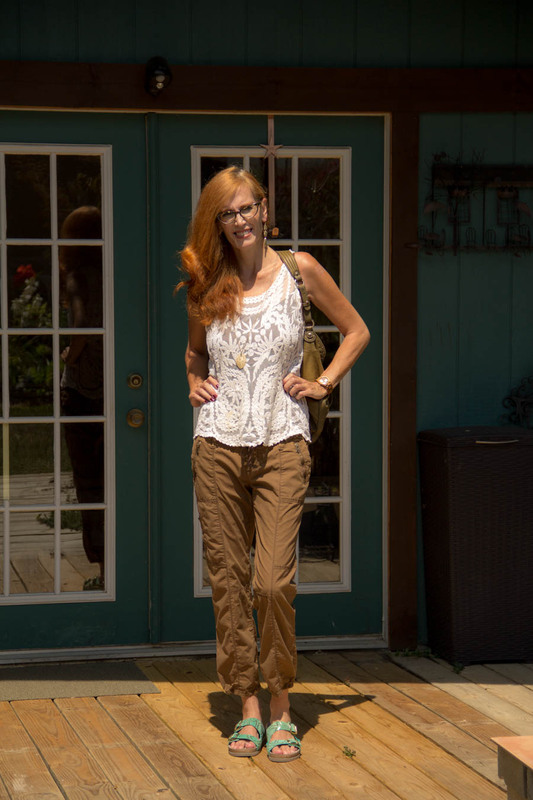 Jess, your lace top is so beautiful and perfect with those cargo trousers. They really make the whole look so feminine. 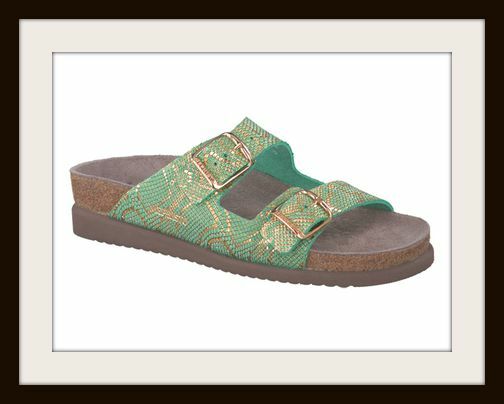 I have to admit that I am a big fan of chunky comfort sandals….I LOVE a Birkenstock and these look very similar….and, of course, green! However, I have not heard of this brand. I wonder why not? I do love my shoes! This a a great look. Hi Jess! I love seeing you in a variety of outfits. Of course I love your feminine and flirty looks but this casual look is also so much fun! Thanks for sharing! Cute sandals and love the pretty lace top! Super cute on you and aren’t they just the most comfortable things ever? Love my Mephisto sandals! I love that teal/gold colour you chose! they look so comfy and stylish! You described the people of Asheville perfectly. Aren’t they interesting? Love your outfit. Totally something I would wear. Cute lace top. I love this outfit ! Such pretty earrings.